Anger Management is all about controlling the resentment that may happen due to any reason. At some point in our life, we do suffer from the frustration and annoyance which leads to a load of anger. This method is a way to prevent and control that anger. It has been seen that with the time youngsters have gained anger more than any other age group. 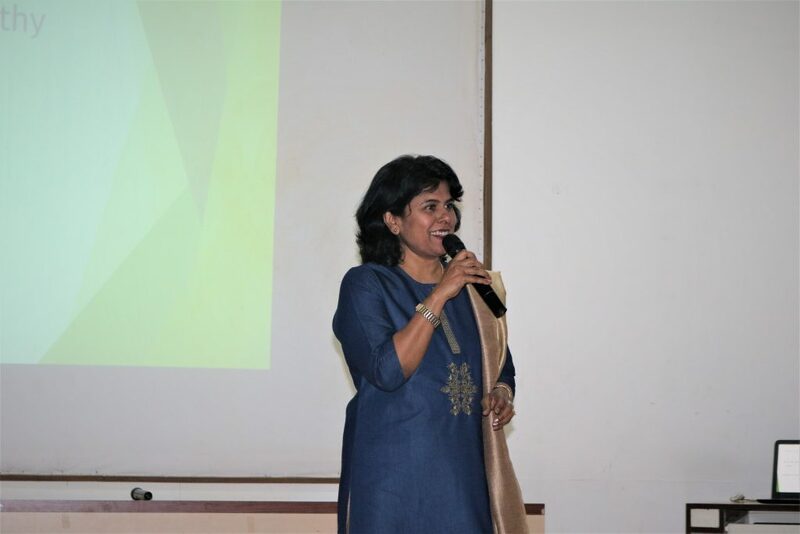 By keeping this serious issue in mind, IPER has organized an event of Anger Management which was addressed by Dr. Ruma Bhattacharya, noted Psychiatrist of Bhopal to the BBA and B.COM (Hons) students. It is an emotion, a problematic emotion, which can lead by frustration, irritation, displeasure, and pain. Anger is a human tendency but it affects the human in a bad way. It causes the problem at work, it causes trouble in relationships and in overall life quality. Anger is a powerful tool if a person can use it in a productive way which is quite a task to achieve. A human cannot avoid being angry but it can learn to manage it through Anger Management. Anger Management is basically the technique to recognize the indications of anger and handling it in a positive way. It helps to control the anger and reduces the emotional imbalance that leads to anger. Although expressing anger is better than keeping it but there is a right way of that expression which the anger management teaches. Taking deep breaths, reminding oneself to “keep the calm” and tell yourself to “take it easy” are some of the ways to control the anger through this habit. Dr. Ruma Bhattacharya, noted Psychiatrist of Bhopal has an experience of 19 years in this field. She is a member of the Indian Medical Association (IMA). Some of the services provided by the doctor are Stress Management, Suicidal Behavior, Antisocial Behavior, and Cognitive Behavioral Therapy etc. She addressed the students of IPER UG and shared some vital information about anger and stress management. Dr. Ruma introduced the ill effects of anger and stress and helped with certain effective techniques to cope up with the same. Students learned about the benefits of controlling anger and how efficiently it can be achieved. 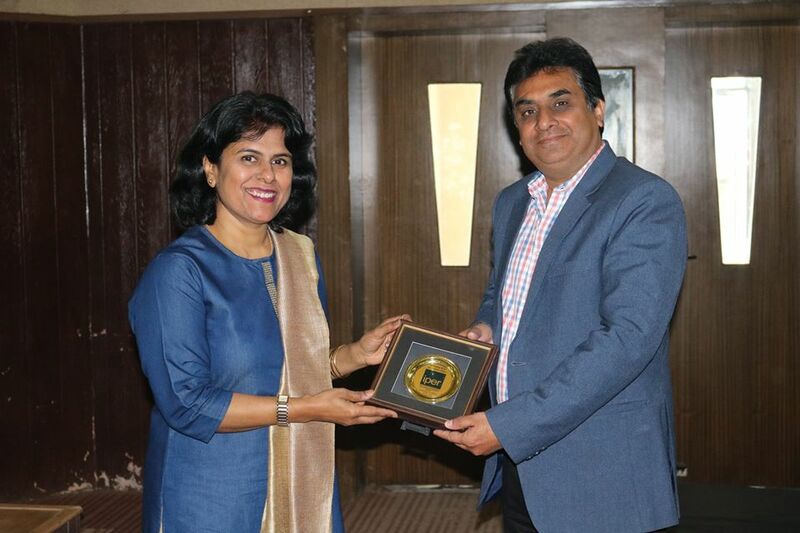 Our Strategic group member of IPER, Dr. Mahesh Soni, presented a momento to Dr. Ruma Bhattacharya.